Ever wondered how a furniture is made? 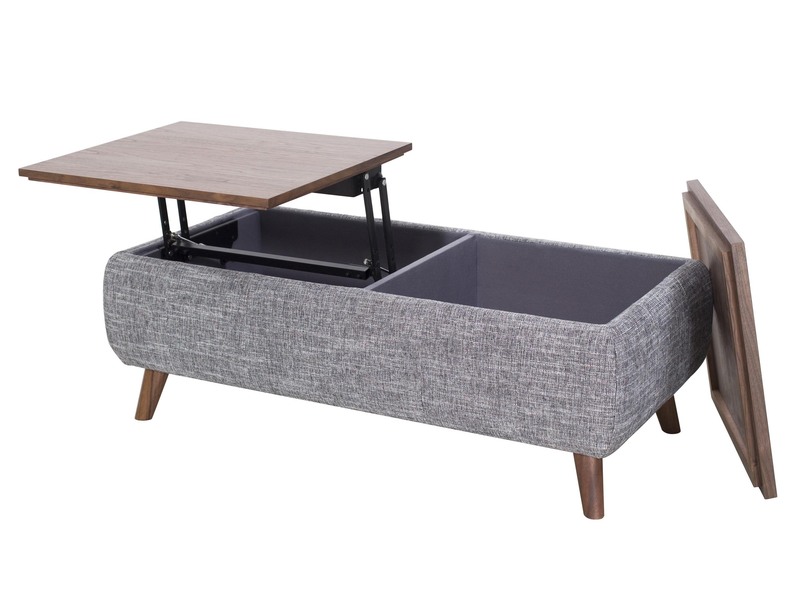 One of our best-sellers, the Piero collection is crafted from a small factory based in Java, Indonesia. This factory is skilled and manages the entire production process; from sourcing timbers to shipping the end products. 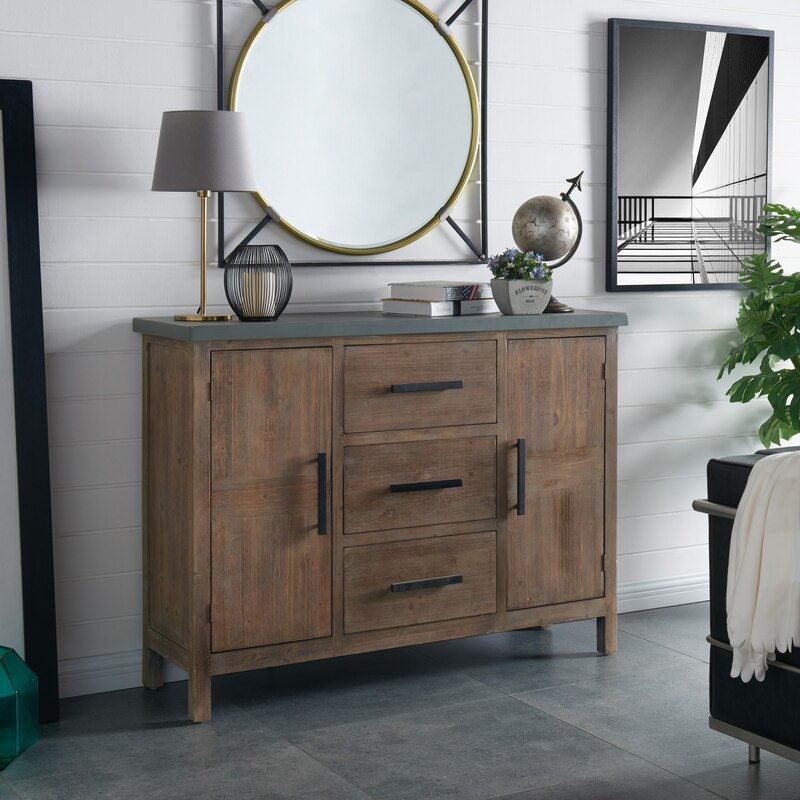 As we look forward to 2019, we are excited to unveil and announce the latest furniture collections from New Pacific Direct. 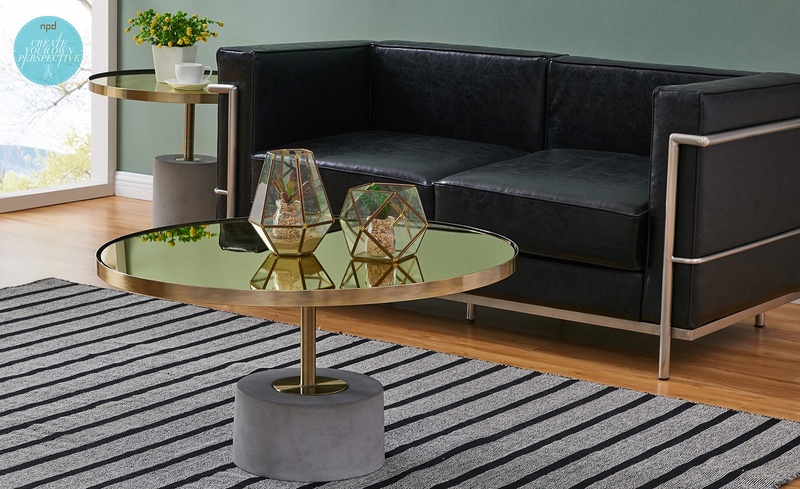 Tailing on First Look style themes, here are our defining furniture outlooks for the season. Is your store or interior decor service ready for the upcoming holidays? The National Retail Federation hints that a 4.3 to 4.8 % holiday sales increase is expected this year, forecasting an aggregated total north of $715 billion. 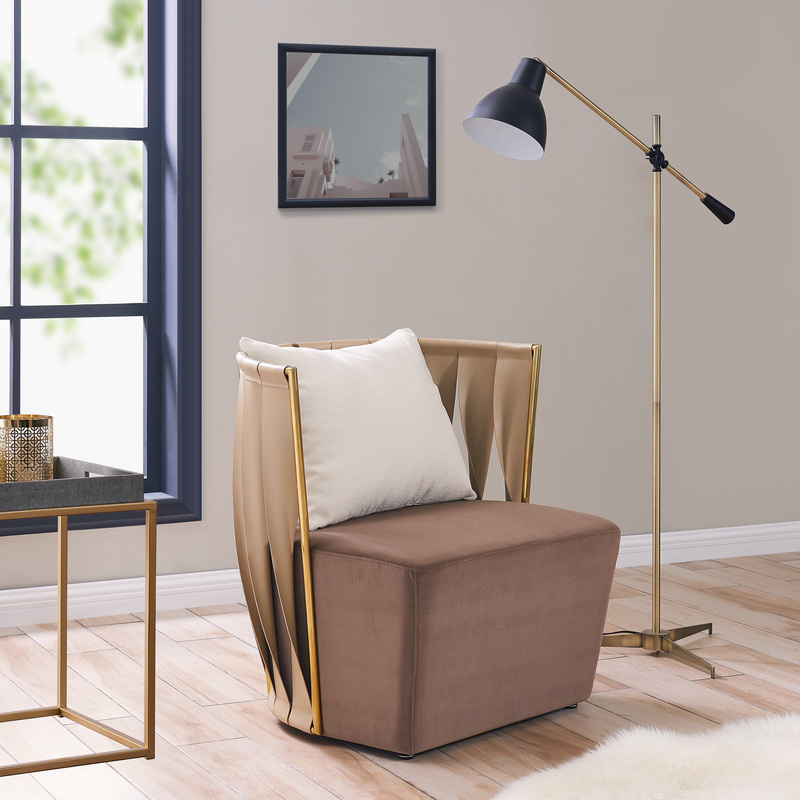 This year, we are excited to announce that for the first time, NPD Furniture offers all items at 10% off for a limited time; November 15 - 30. 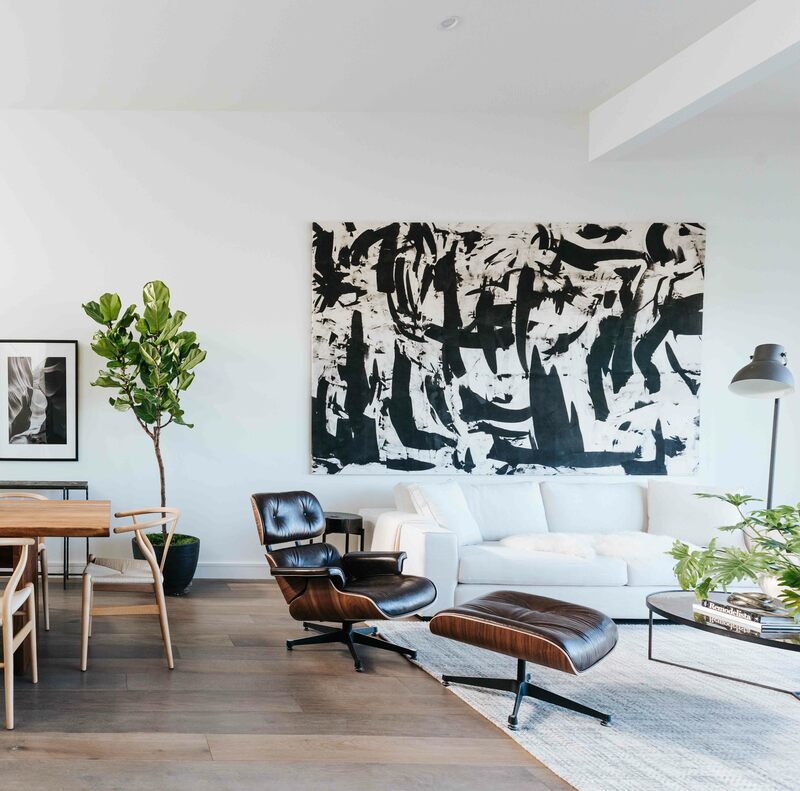 The rise in downscale living within the urban and suburban living spaces continues as socioeconomic and environmental factors such as rising energy cost, soaring rents and space scarcity persist. Ideally practical and beneficial for all age groups, this lifestyle is mostly popular among Gen Z and Millennials, mainly individuals who have recently entered the workforce and Boomers, who are ready to downsize from their single-family homes. 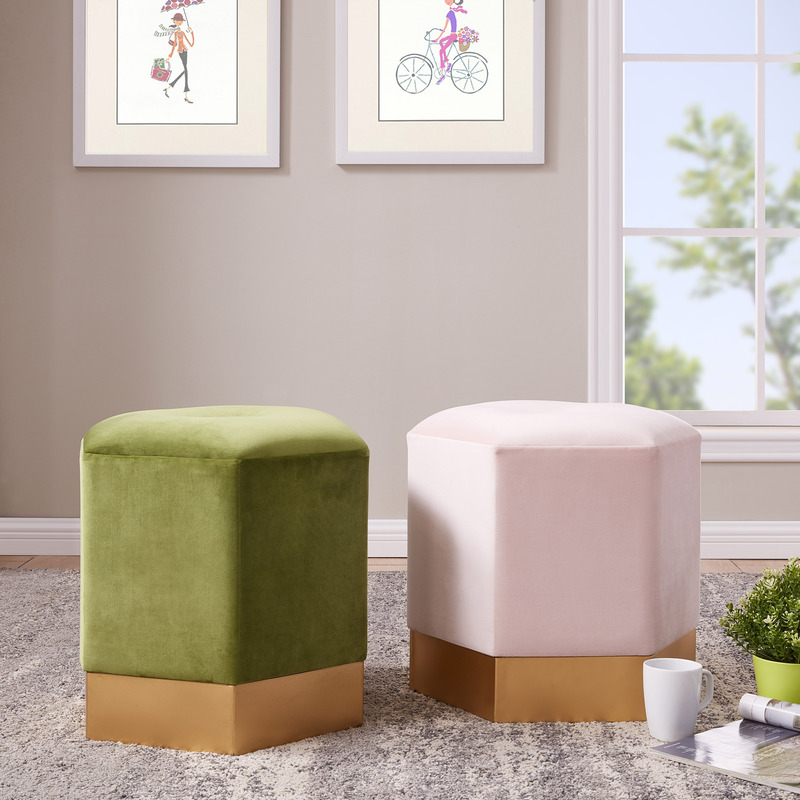 In this edition, I wanted to show some of our latest and ongoing collections that are suitable for apartment/condo living, without compromising on style or overspending your customers' budget. 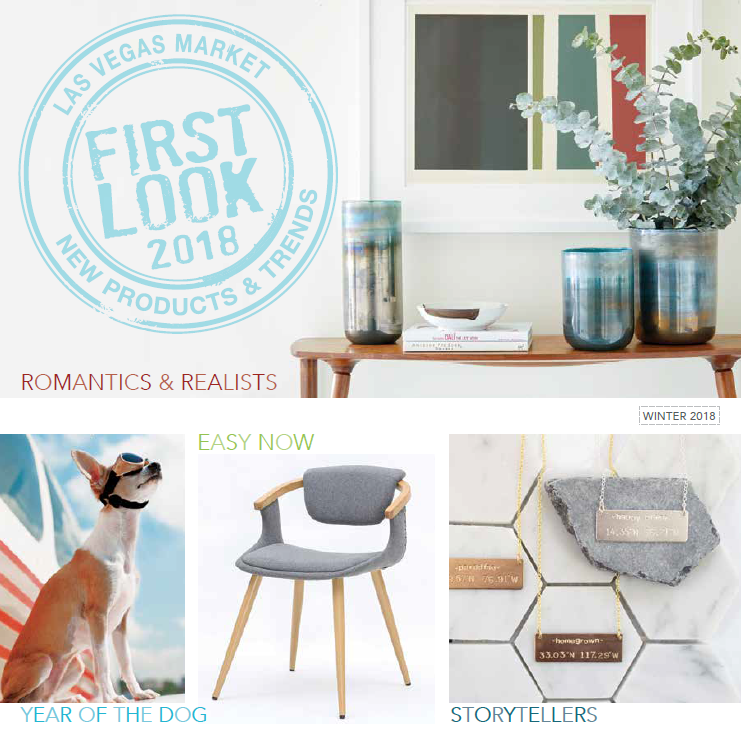 In anticipation of the upcoming Summer Market in Las Vegas, we are excited to present the latest collection as a creative balance of lush, vibrant hues with playful patterns, to cool tech tones for the luxe traditionalists and the small-space modern dwellers. What is Bauhaus, you inquire? some kind of avant-garde ideology or the 80's Goth band? The answer is both, but in this article, we'll focus more to the former. 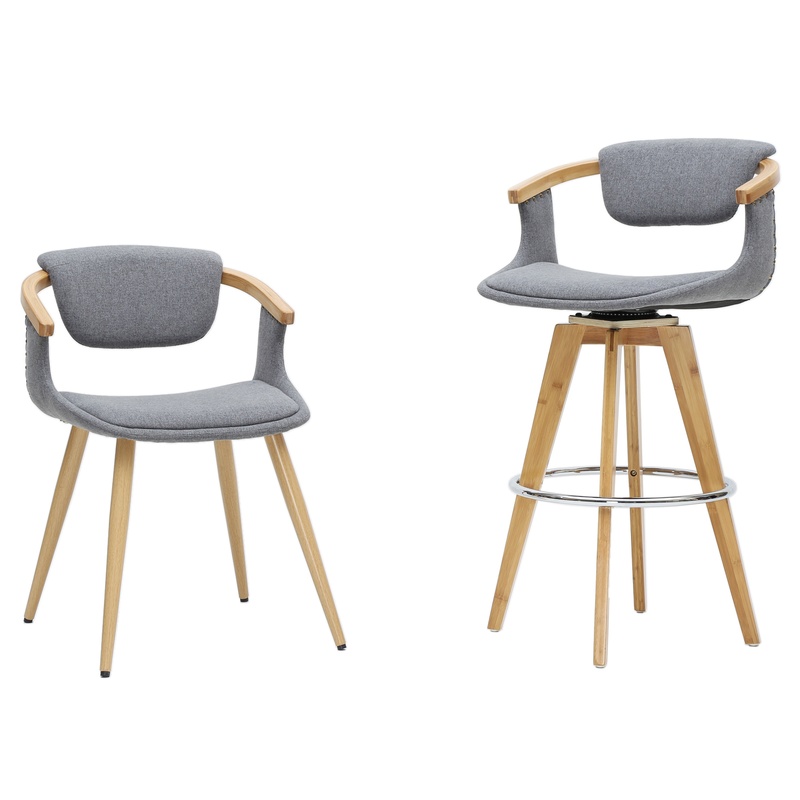 Recall the tubular steel frame cantilevered chairs with cane seat and back? Or the classic black leather sofa with pipe structure framing? These were all designed by early Modernists (i.e. Breuer, Gray, Mies van der Rohe, Stam), who shaped the tone in today's Minimalist styles. 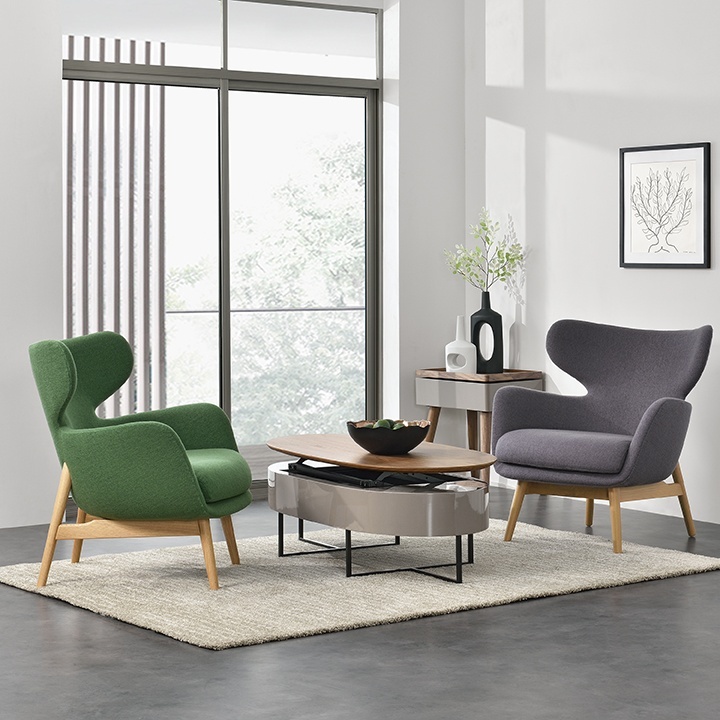 According to the Forest Stewardship Council (FSC), consumers' increasing awareness about the effects of global warming, motivated a change in buying behaviors that resulted in new government mandates for the furniture industry. As we mark the 48th year of Earth Day, two natural materials (Bamboo & Rattan), spring to mind when we think about fast-growing and sustainable resources for home furnishings. Visualize the post-war era between the 40's and 60's when most Mid-Century experts indicate the beginning of this movement. That period is when the Boomers' lifestyle created a demand for suburban modern tract homes as they established their nuclear families. The new post-war architecture brought about uncluttered geometric lines that emphasized simplicity and utility due to limited resources. The idea was to integrate an open space setting by using natural lighting (e.g. windows around the house) and an easy indoor/outdoor transition that's exemplified in Eichler-style homes. 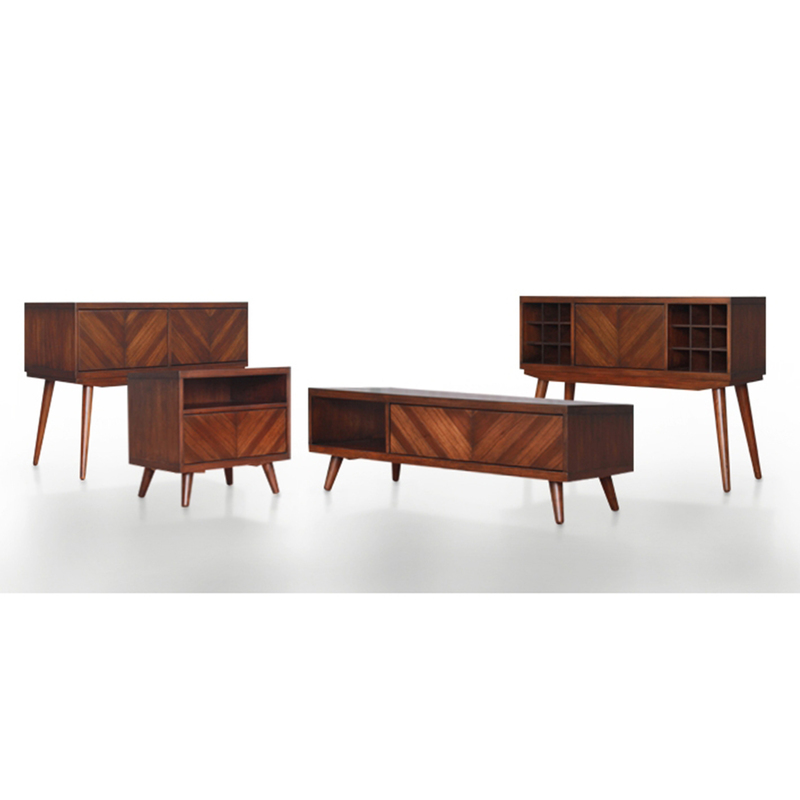 These distinct architectural elements inspired an innovative furniture style that's called Mid-Century (Mid-Mod, Modernism, Post-Modern). Blessed by favorable Vegas winter weather, one of the busiest furniture markets of the year just concluded with record breaking attendance. Current and new exhibitors filled showroom spaces fueling IMC's further expansion. Many exhibitors also reported an increase in orders and an unceasing foot-traffic that brought industry professionals from all over the world.